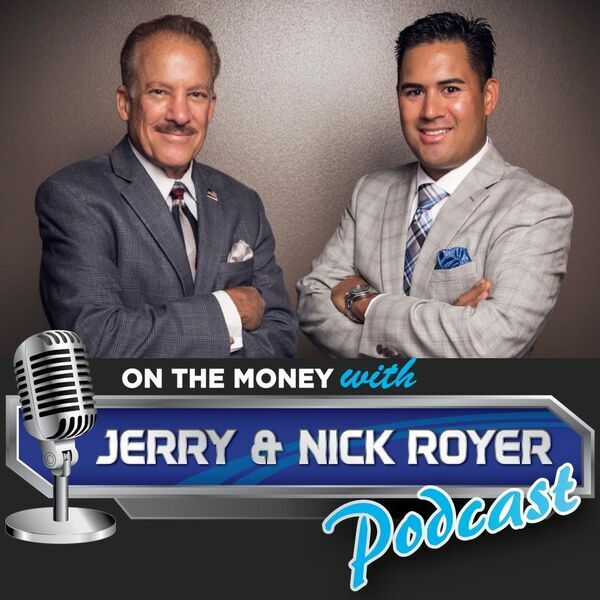 On The Money with Jerry and Nick Royer Podcast - Episode #55 Lessons Learned From Nashville! In this week's episode, you’ll find out the lessons Jerry and Nick learned during a recent conference they attended in Nashville. They judged the IARFC National Financial Plan Competition and left with several valuable lessons. One of which is why retirees and pre-retirees should have a K.I.S.S. financial plan. Another takeaway is that studies show asking a lot of questions about your situation can result in a plan you feel more certain about during retirement. But what questions should you be asking anyway? Jerry and Nick lay them out for you.